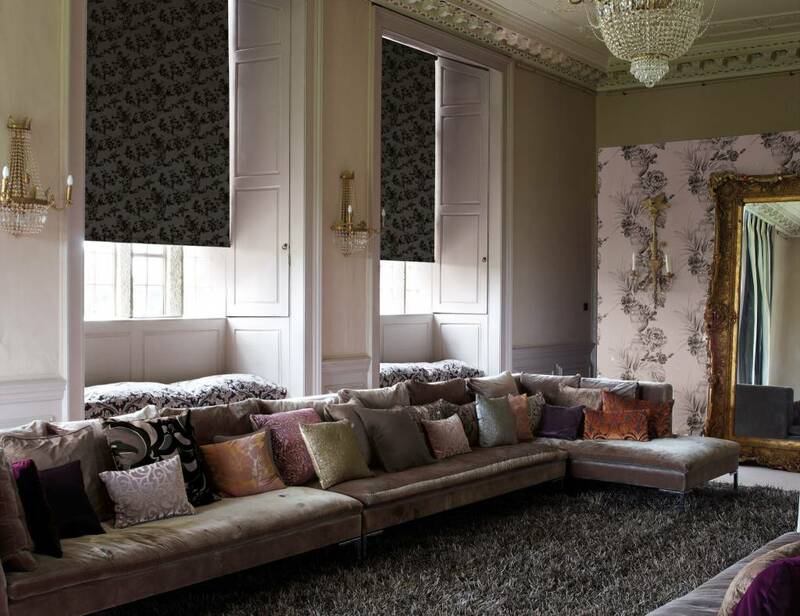 Elite Blinds and Solar Film are a local company who provide a window dressing service in and around Somerset. 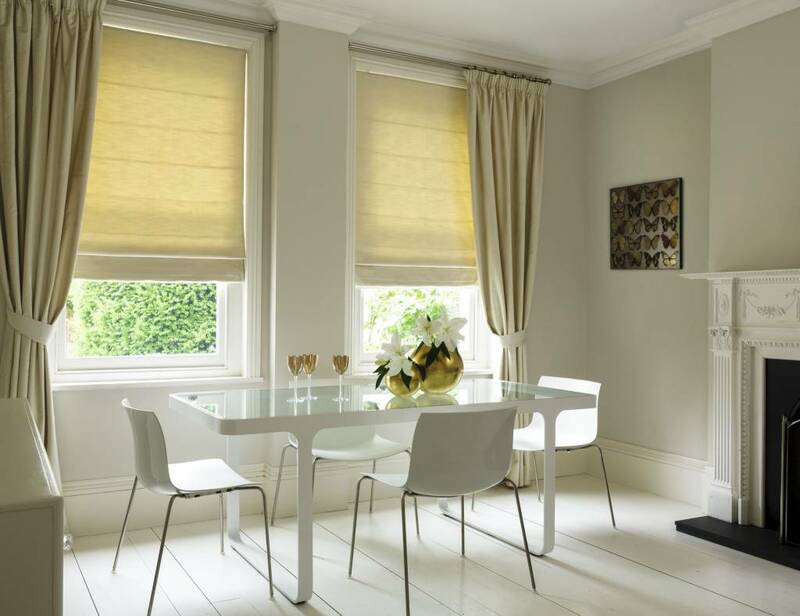 All of the blinds we supply are designed to suit all themes in your home or at the office. We are proud of our friendly home selection and measuring service, which is free of charge and available on an appointment basis to suit you. 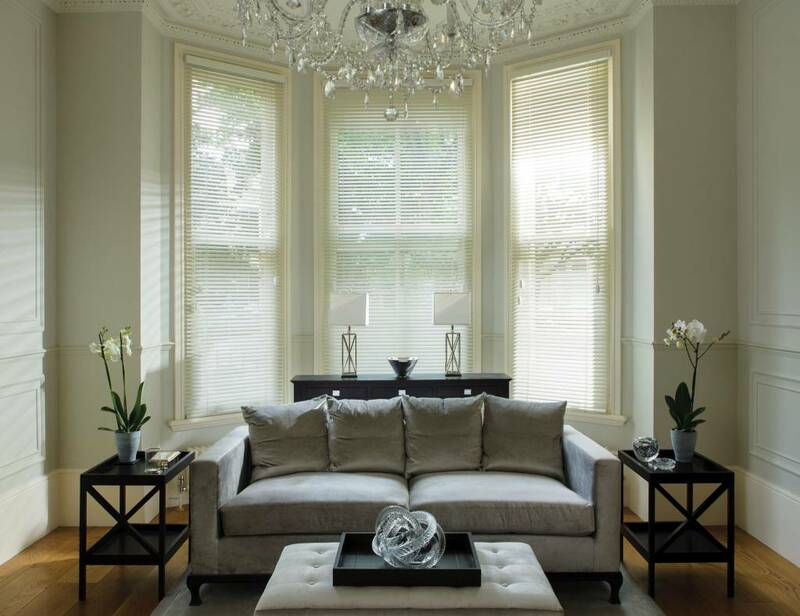 Experienced consultants and in-house fitters ensure peace of mind from start to finish. 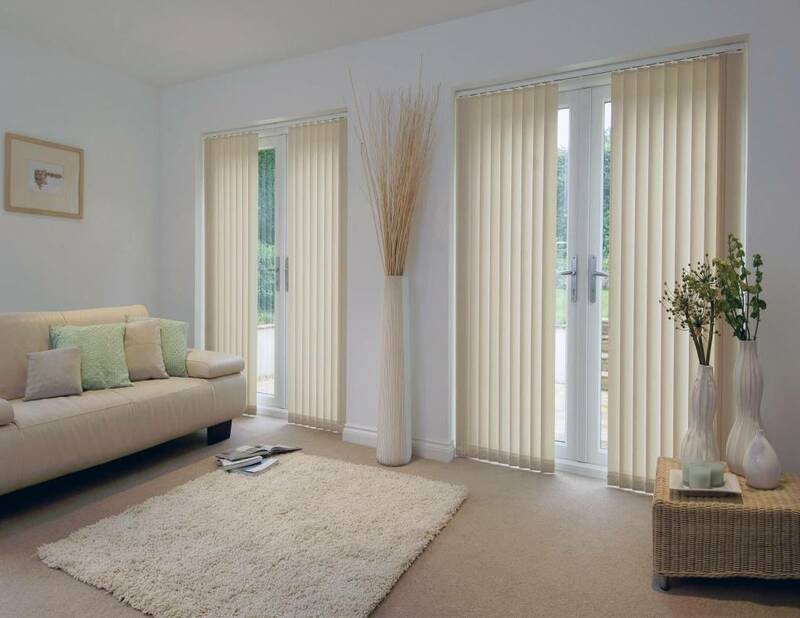 We endeavor to give an extensive choice of blinds and solar film at highly competitive prices. That’s why we promise to beat any written quote by a minimum of 10%!! Elite Blinds & Solar Film excel at the installation of blinds and solar film at any location – at home or the office. With a 7-day turnaround on any order of vertical blinds, including fabrication and installation, we are the best company for blinds installation and solar film in the southwest. With happy clients from all corners of the county, give us a call and see what we can do for you. Contact us today to arrange a free, no-obligation consultation, with our friendly team.